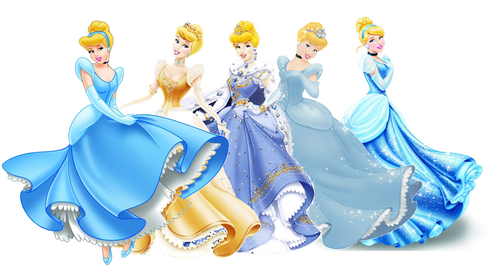 cinderela Dress Evolution. Cinderella's changing dress over the years. 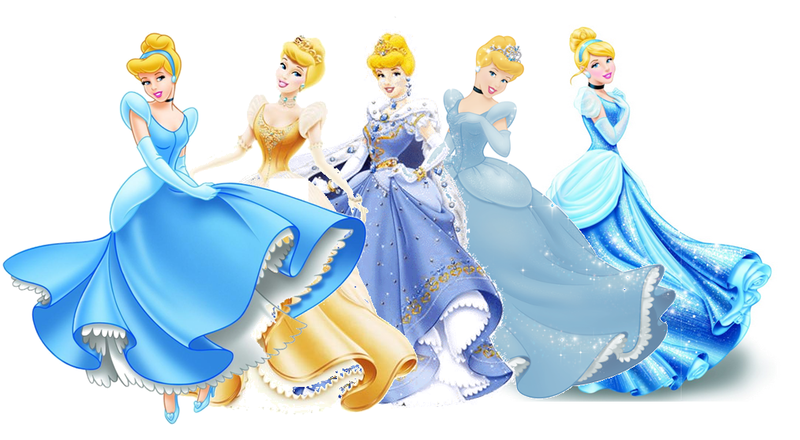 HD Wallpaper and background images in the disney princesas club tagged: cinderella gown dress evolution disney princess. I really dislike all their golden dresses. 1,4, and 5 look the best though.